I love this time of year; the cooler air makes me think of some of my favorite recipes. And while I love living in California, fall reminds me of our years in the Midwest and the comfort foods that we often enjoyed there. 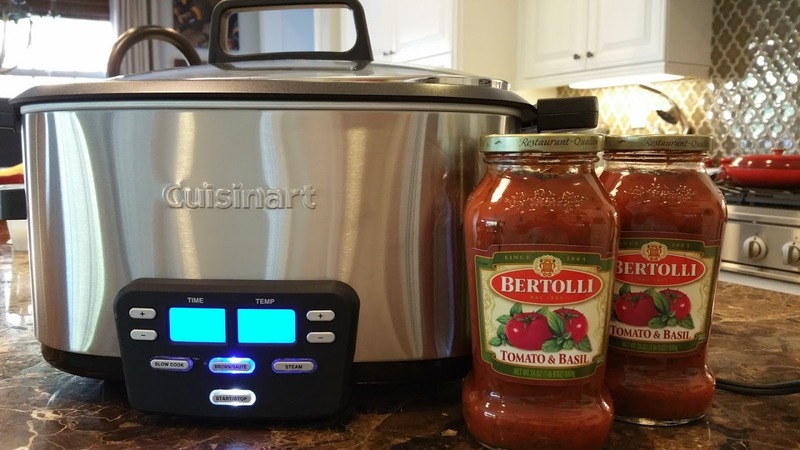 I was feeling inspired to come up with a tasty recipe in our slow cooker that provided a twist on a classic dish. 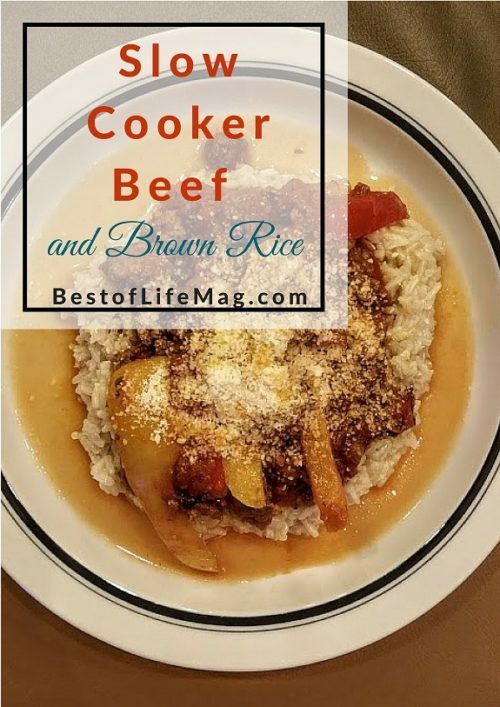 Spice up your dinner with this easy slow cooker beef and brown rice recipe! 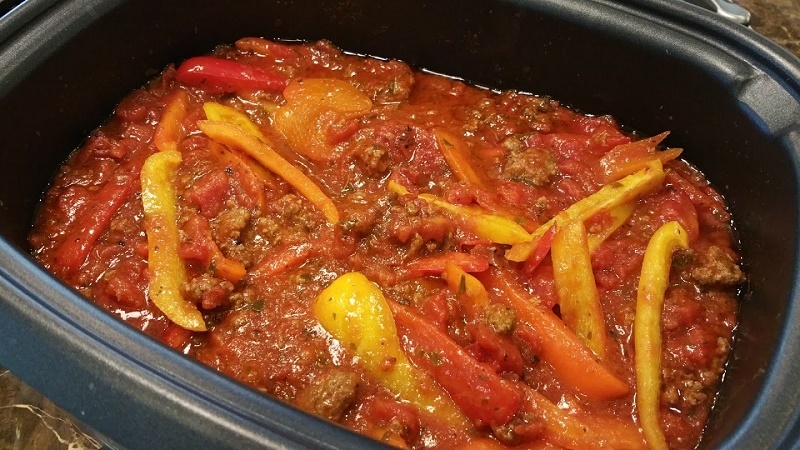 Slow cooker meals bring out the natural flavors in a dish because of the cooking process and long simmer time. 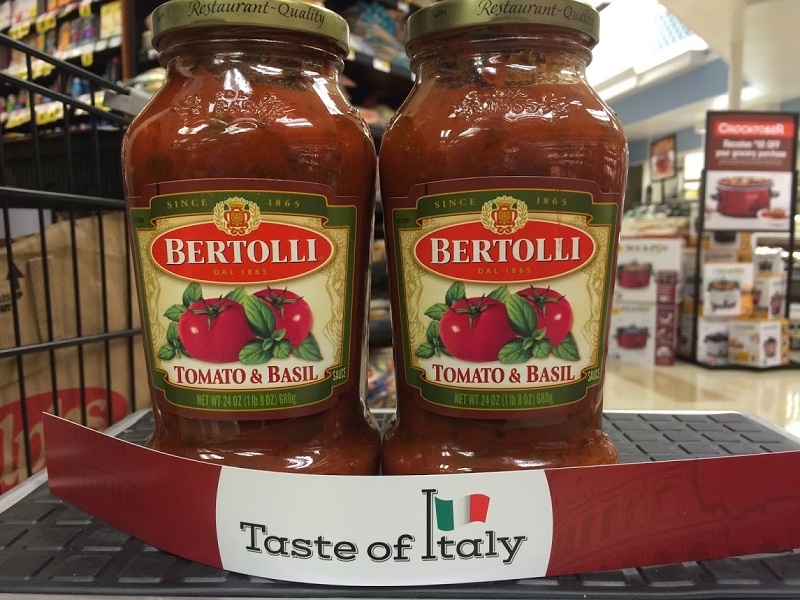 I came upon the “Taste of Italy” program at our local Kroger store which featured our favorite pasta sauce, Bertolli. It also made it easy for me to get everything I needed for a Tuscan inspired meal for our family that my husband and I could enjoy with a nice glass of red wine. 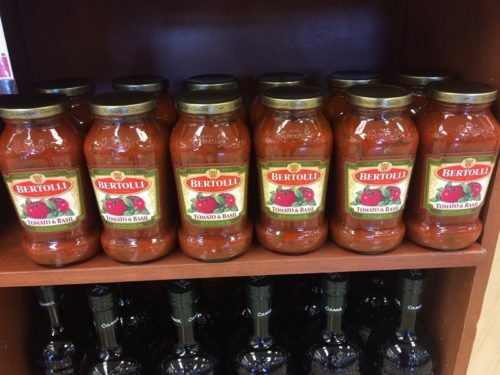 Bertolli is my go to brand for pasta sauce because the flavor is a perfect balance and inspires a variety of Tuscan inspired recipes for me in the kitchen. I can use it for a tried and true dish that is a staple family recipe or experiment with new recipes like this one and the results are always amazing. I hope you enjoy this Slow Cooker Beef and Brown Rice as much as our family does. Like many other slow cooker recipes, the list of ingredients for this one is long as well. First, you’ll want to start with some ground beef and brown rice. The rest of the ingredients will add flavor and enhance the flavor from other ingredients. Bell peppers, tomatoes, pepper, salt, allspice, olive oil and you could add some parmesan cheese as well. Altogether, these things will make for an amazing meal. 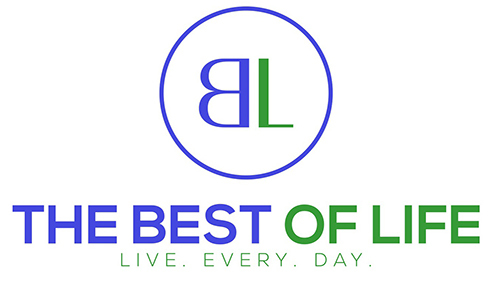 Pour one tablespoon of olive oil in sauté pan and brown meat thoroughly. I used my slow cooker that browns as well to cook the meat and then transitioned to slow cooking. Add salt, pepper, and Allspice to meat as you cook. Slice peppers into half inch wide strips. 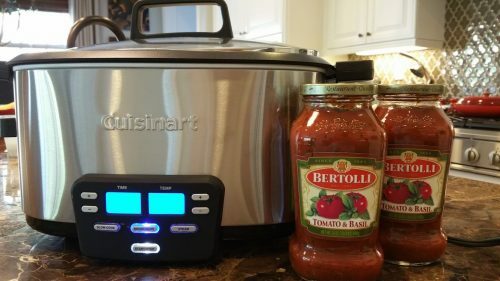 When thoroughly cooked, transfer to slow cooker and add two jars of Bertolli Basil and Tomato pasta sauce, peppers, and one can of diced tomatoes. Cook on low for two hours. Serve beef mixture over rice and top with parmesan cheese. 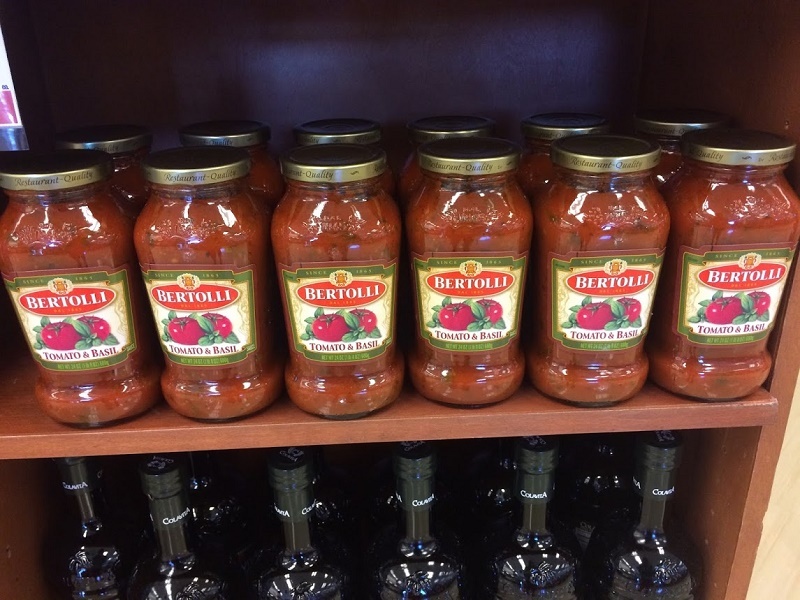 There is still time to enjoy the Kroger ‘Taste of Italy’ program in stores through October 11th. You can relax when shopping knowing you can shop and find everything you need for a delicious dinner with the classic Bertolli taste to make a delicious meal for yourself, your family and friends.